Used Audi A3 Review - 2013-present Reliability, Common Problems | What Car? What should I look for in a used Audi A3 hatchback? Not all versions of the A3 came with parking sensors, so check the bumpers and body panels for dents and scratches. Also, watch out for poor quality paint repairs, because any substandard work will void the bodywork warranty and could lead to potential rust problems. S line models came with low-profile tyres and bigger alloy wheels that are more susceptible to kerb damage, so watch out for any scrapes on the wheels, because these can be expensive to repair and could indicate future tracking issues. If the fit and finish of a used car were all you were going by, the A3 would win easily. Some owners of early examples noticed the retractable central screen creaking as it motored in and out the dashboard, but there have been few other issues reported. 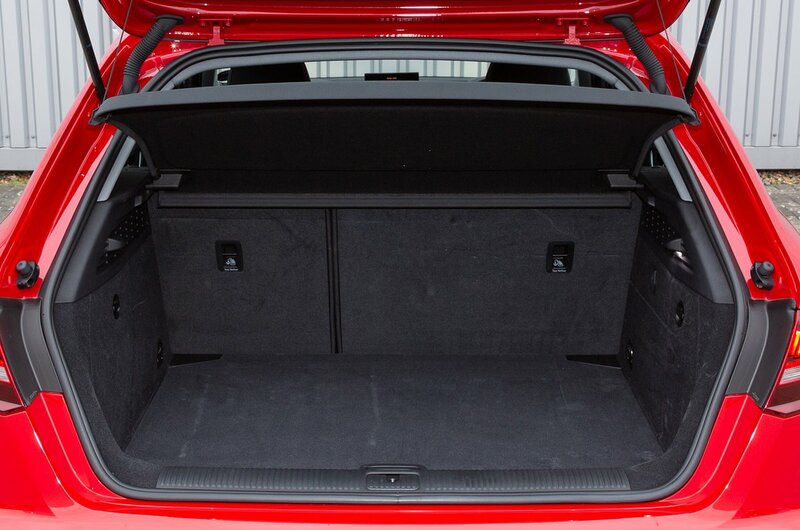 What are the most common problems with a used Audi A3 hatchback? On certain A3s produced between 1 August 2017 and 31 August 2017, there was an issue with the rear hub carrier not being manufactured to the correct standard, so in extreme circumstances, it could lose a rear wheel. A recall was issued to replace the carriers on affected cars. Vehicles produced between 30 June 2014 and 15 November 2014 had to have their passenger-side airbag module replaced because of a faulty weld on the gas generator inside. In extreme circumstances, internal components could break off, enter the interior and cause injury. Poor welds attaching the rear headrest to the rear backrest of some A3s manufactured between 20 May 2018 and 2 September 2018 posed a safety issue. Affected cars had to have the whole backrest replaced, so check with your dealer that this has been done. All diesel models will come equipped with a diesel particulate filter (DPF) that’s designed to trap soot from the exhaust and then burn it off later. If the DPF light comes on, you must take the vehicle on a longer drive at a higher speed to clear the filter. 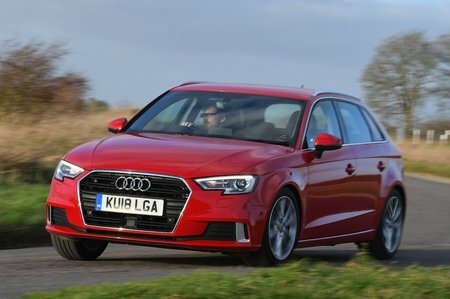 Is a used Audi A3 hatchback reliable? The A3's reliability depends on which engine it has. Petrol models finished further down the rankings in 17th place, but diesel models managed to climb up to the lofty heights of 2nd, just behind the Hyundai i30. Audi as a brand finished 20th in our most recent Reliability Survey. However, the A3 has been around for a while and its tried-and-tested major components are shared with many other Volkswagen, Seat and Skoda models, so it should be easy to source the parts and, if you seek out a trusted independent dealer, not unduly expensive to repair. If you would like to see the full reliability list for family cars, head to the What Car? Reliability Survey pages for more information.